@muhammad-touseef-siddiqui: Not Strings!!! They are out of Coke Studio now. 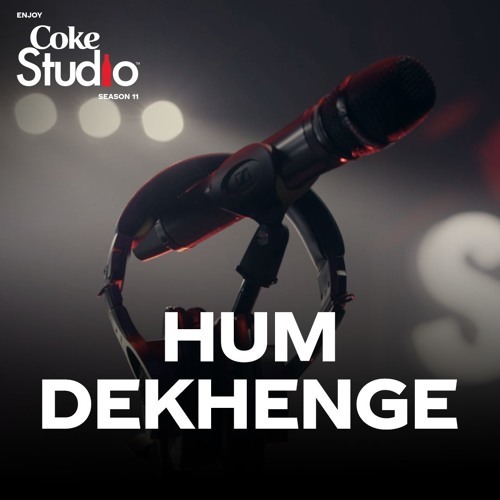 Now songs are produced by Ali Hamza and Zohaib.